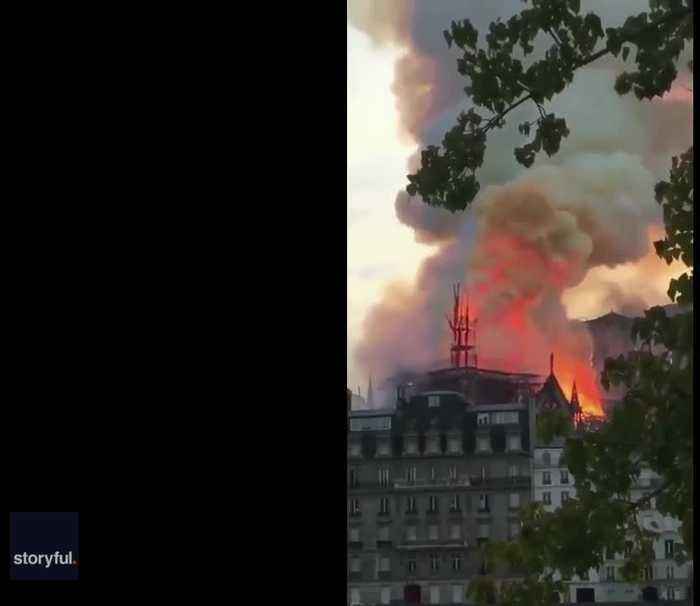 A fire ripped through the iconic Notre Dame Cathedral in Paris, France, on Monday, April 15, causing is roof and main spire to partially collapse.According to a tweet from AFP citing firefighters, the fire was “potentially related” to renovation work on the building. 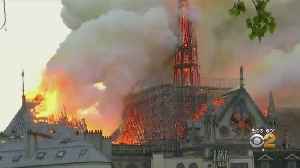 The fire at Notre Dame Cathedral in Paris highlighted the vulnerabilities of the centuries-old cathedral. 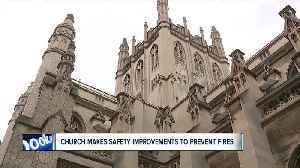 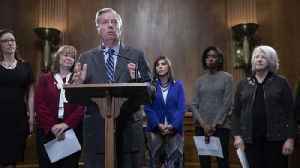 For leaders at Trinity Cathedral in Cleveland, it’s a reminder of their own cathedral’s..
Officials in France are investigating an elevator in the cathedral of Notre Dame as a possible cause of the fire. 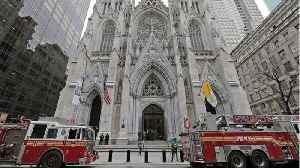 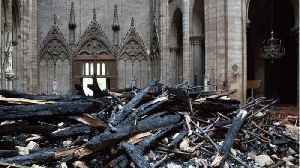 According to Reuters, police said that a man was charged on Thursday with attempted arson, after he walked into St. Patrick’s Cathedral in New York City with two full gasoline cans, lighter fluid and..
Shorewood graduate Andrew Tallon took scans of the Notre Dame Cathedral that will help rebuild it following destruction from Monday&apos;s fire. 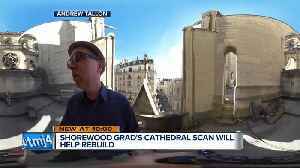 Shorewood graduate Andrew Tallon took scans of the Notre Dame Cathedral that will help rebuild it following destruction from Monday's fire. 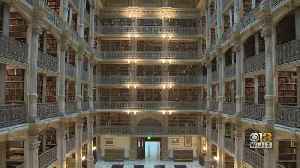 In light of the devastating fire at the Cathedral of Notre Dame in Paris, how vulnerable are some of Baltimore's most historic buildings?